Natural Investments helps people choose investments that match their values in a style of investing known as socially responsible investment or sustainable investment. 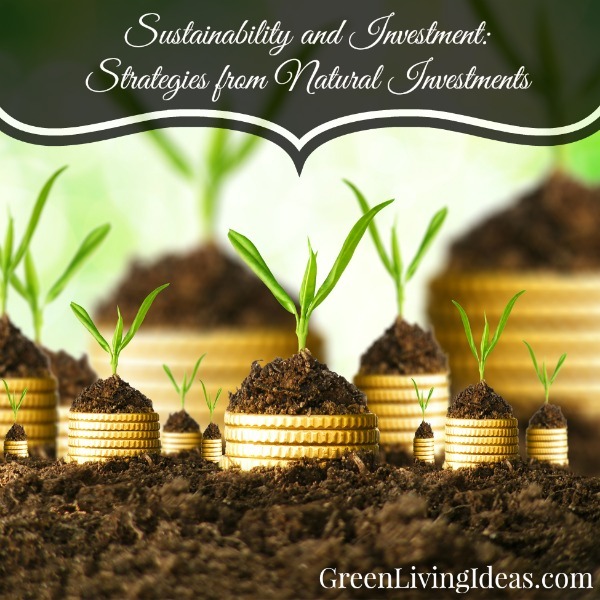 For the past two decades Natural Investing, a national company, has been working with companies and individuals to build financial returns with a socially and environmentally responsible mission, bridging the gap between sustainability and investment. Recently Triple Pundit shared a book review of the new book by Natural Investment principals Michael Kramer, Hal Brill and Christopher Peck, The Resilient Investor: A Plan for your Life, Not just Your Money. Scott Cooney of Triple Pundit (and also the Publisher or Important Media, the parent company of Green Living Ideas) hosted an interview with Michael Kramer at the Sustainability Unconference, held in February 2015 in Honolulu. As Kramer explains it, there are lots of ways to invest our time and money to build a world within which we want to thrive. For some, that means investing in their local community, for others it means investing more traditionally in the stock market. But, in his book Kramer explains that as our idea of investment moves beyond just sustainable to resilient, three new types of investment will be key to a more sustainable future. 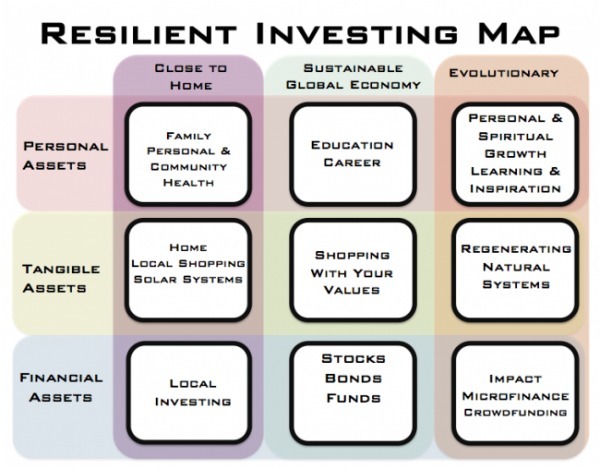 Seen in the right-hand column, investment in personal growth, natural systems and smaller scale (but equally valuable) financial investments are the next step in building a better investment strategy. Check out the video with Michael Kramer above, and click here to learn more about the book and Natural Investments.